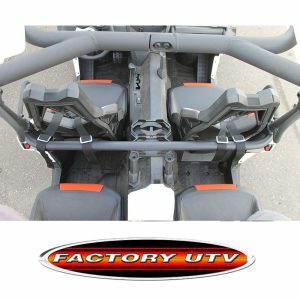 Factory UTV Polaris Ace 150 Custom Transmission Guard Bar. 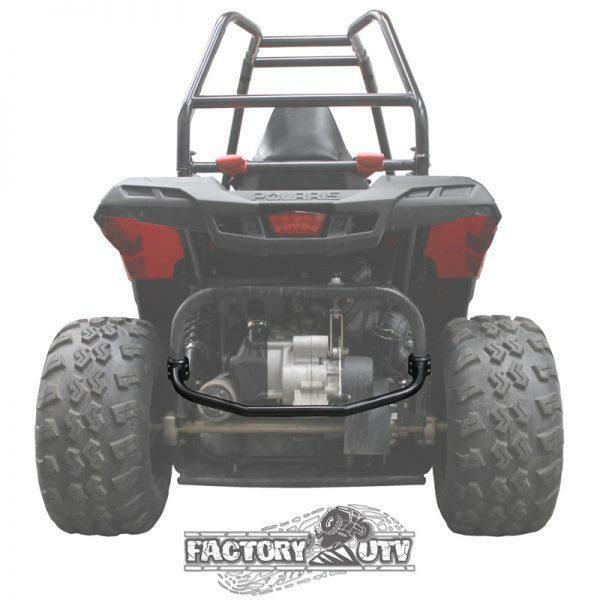 Factory UTV offers Steel Bar protection for your Polaris Ace 150 transmission. 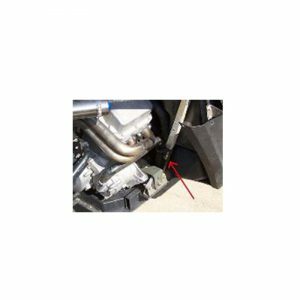 Protect your Ace 150 transmission from being destroyed on a trail impact. 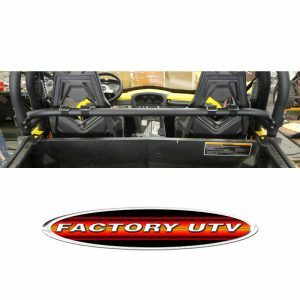 Constructed from mild steel tubing to keep weight down while maintaining strength and durability and powder coated with a durable black finish. 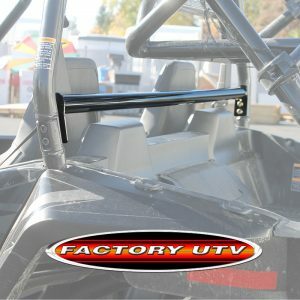 Bar mounts using existing mounting locations on the Polaris Ace 150, no modifications necessary. 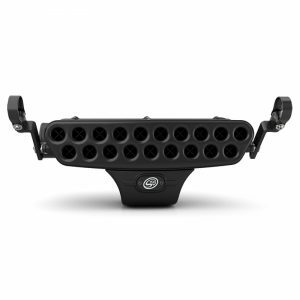 Bar comes with all necessary hardware. 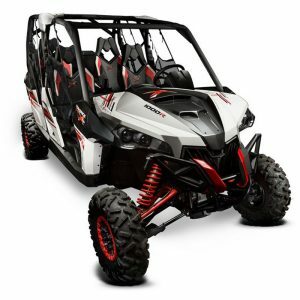 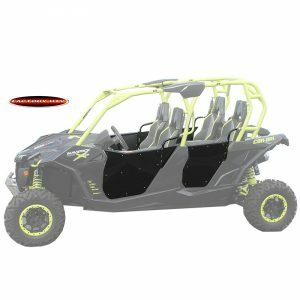 Protect that expensive transmission case and this is a great looking customization for your Polaris RZR Ace 150!